Dutch Watch Brand MontieK, looks to move into the realm of higher end watch brands with the introduction of attractively priced Tourbillon Watches. The new exclusive Dutch watch brand MontieK launched by Jean Tarée in March experienced a very successful start. This new European watch brand is today’s rebel in the traditional and established world of top quality brands emanating notably from Switzerland. With more than 6000 fans on Facebook, MontieK has received interest and recognition from watch enthusiasts all over the world. 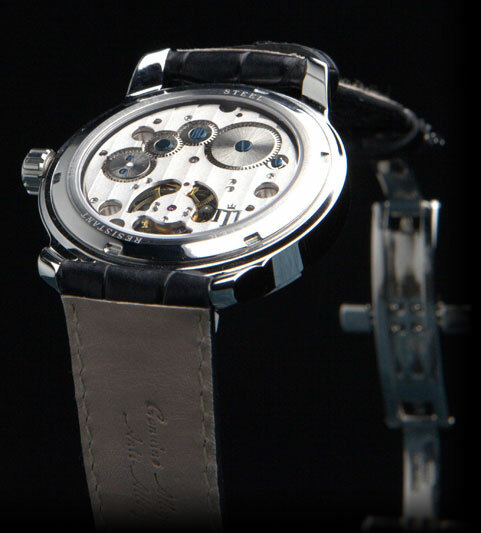 Bloomberg considers MontieK one of the drivers for new developments within the established market of top watches. MontieK only offers high quality mechanical watches with the exclusive Tourbillon mechanism. “Watch lovers” attracted to classic and distinctively Swiss-looking watches represent MontieK’s target audience. MontieK Tourbillons are unique in the sense that with their refined European look and corresponding quality, pricing is surprisingly accessible compared to the expensive Swiss Tourbillons. Following its successful launch in 2011, MontieK foresees further positive developments for 2012. Given the overwhelming interest in the new brand, MontieK is expanding its collection with various sophisticated new Tourbillon this March 2012. Furthermore the MontieK Tourbillon MPTS-01 model will be reviewed in the February issue of the renowned American International Watch Magazine (iW). 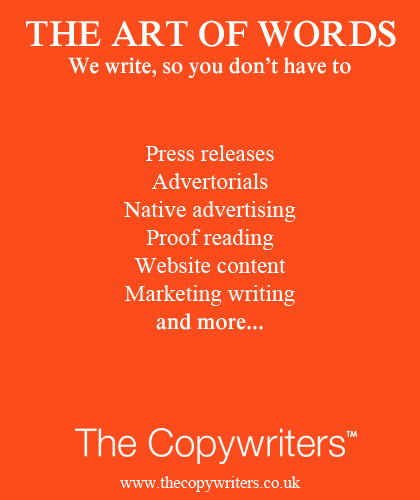 iW is a monthly magazine for “connoisseurs” and the watch industry and focuses on the world’s top watch brands. MontieK considers the review of its Tourbillon in iW a recognition of the quality value and image of its timepieces. A Tourbillon is an ingenious addition to the mechanics of a watch developed around 1795 by the French-Swiss watchmaker Abraham-Louis Breguet. By mounting the escapement and balance wheel in a rotating cage, the Tourbillon mechanism counters the effects of gravity, markedly improving the accuracy of the in those days customary pocket watches stuck in a constant position. When incorporated in modern wrist watches, “connoisseurs” still consider a Tourbillon as being the “finest of the finest” mechanisms because of its challenging and ingenious complexity, exclusive character and look. Because of the inaccessible pricing of Swiss Tourbillons (typically priced at a minimum of € 20,000 and often a multiple thereof) and driven by his passion for Tourbillons, Tarée decided to develop his own brand of Tourbillon watches at affordable prices. The attractive pricing of MontieK’s timepieces is made possible by a cost effective synergetic geographical cooperation among enthusiasts from two Continents. MontieK’s design and marketing team resides in Amsterdam and brings in “connoisseur” driven European design, quality and service standards whilst the watches are crafted according to MontieK’s high standards by a small atelier of experienced and passionate watchmakers in Hong Kong. 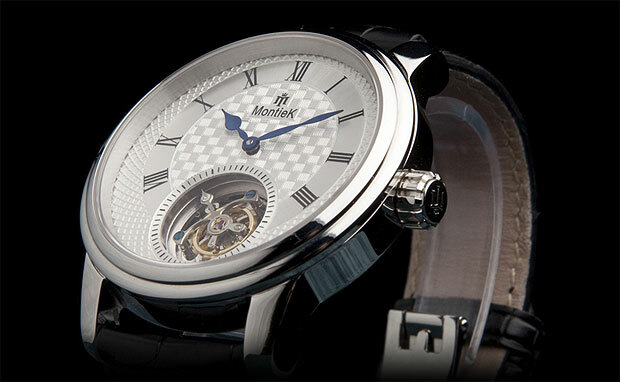 The Tourbillon collection is offered worldwide exclusively through MontieK’s webshop:http://www.montiek.com. With introduction prices still available, the international sales price for a Montiek Tourbillon starts at just over € 1.400, -. The clients of MontieK are “devotees” of classic mechanical watches and generally already own one or more watches from one of the renowned Swiss watch brands. Eager to own and/or complete their collection with a Tourbillon watch, they generally consider the high pricing of Swiss Tourbillons as prohibitive and out of proportion. Based on European standards but with an unbeatable price-quality ratio, MontieK offers this group of watch enthusiasts high quality Tourbillon watches with corresponding customer service, warranty, satisfaction guarantee and after-sales service.